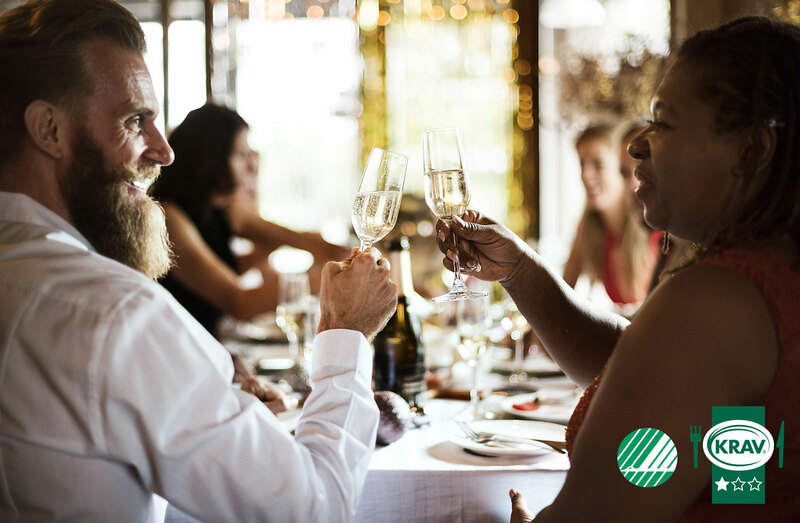 Enjoy a good dinner before the concert, or perhaps a glass of champagne at the interval. Here you can reserve a table in the restaurant when there is a concert in Stora Salen, or in Stenhammarsalens foyer when there is a concert in Stenhammarsalen. Select your concert date on the calendar below, fill in other details and click submit. We will come back to you with a confirmation of your reservation to the email address you entered. We are now investigating whether there is a place on the date you desired and will return within a day to the email address you entered. Organic coffee, organic wines, seasonal à la carte and more can be found in the Concert Hall´s restaurant, bars and cafes. Enjoy a prawn sandwich, a glass of wine or a coffee in the beautiful Götaplats foyer. 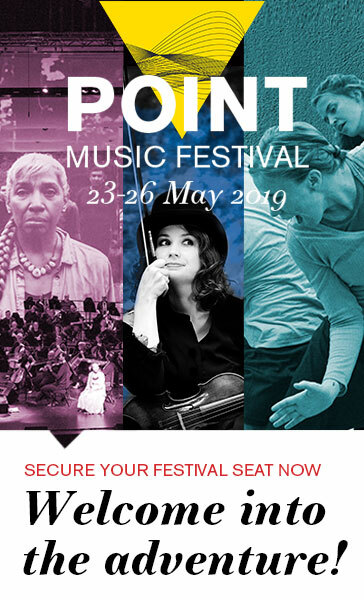 Or make your concert experience to an evening with dinner in our KRAV and Swan labeled restaurant or a bite to eat in Stenhammarsalens foyer. The restaurant opens two and a half hours before evening events in the Stora Salen concert room, except when the Gothenburg Symphony Orchestra is giving a concert on Fridays and Saturdays. The restaurant then opens two hours before the start of the concert. The head chef, Fredrik Wernersson, works to the greatest extent that he can with Swedish, locally produced ingredients, and the menu changes about once every six weeks. In the evening, a seasonal à la carte menu is served, accompanied by a first-class wine list with organic options. It is also possible to order something for the intermission, subject to availability. 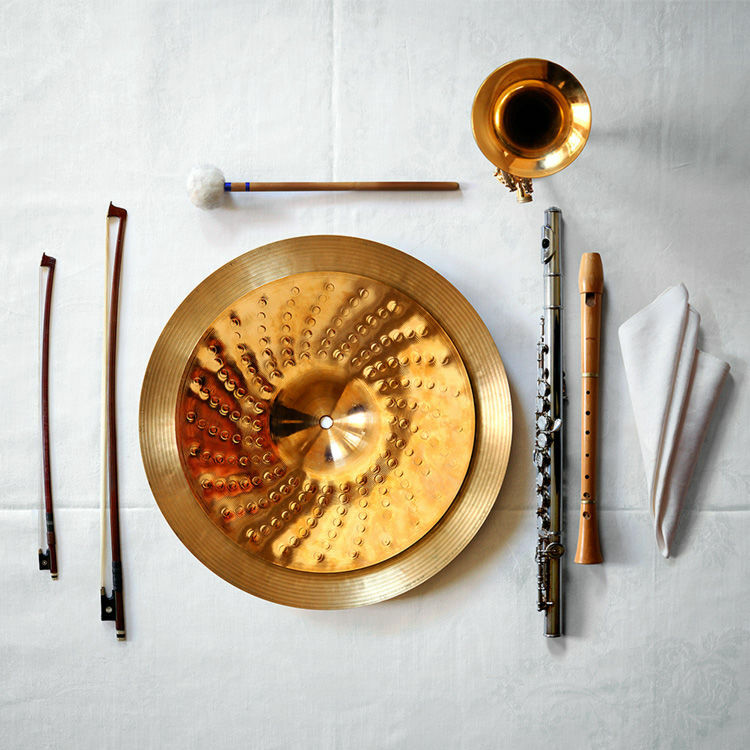 On Saturdays, an elegant lunch that is good value for money is served in connection with the afternoon concerts of the Gothenburg Symphony Orchestra. There is a special children’s menu when family concerts are scheduled. 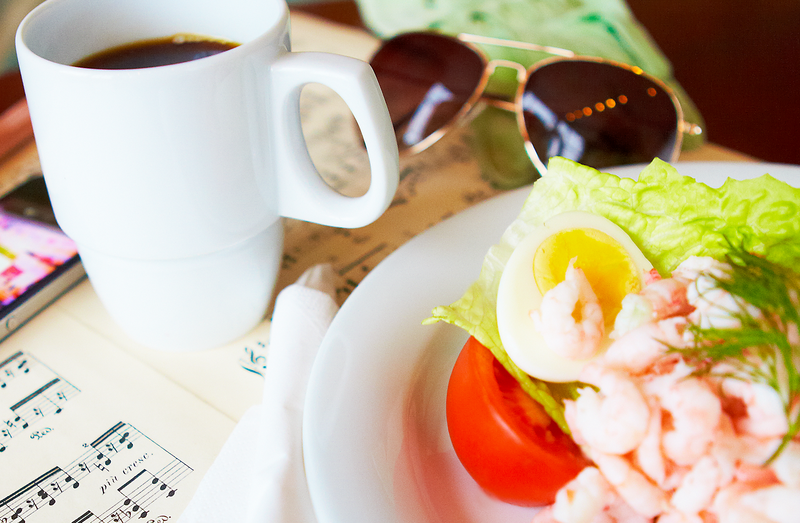 In the beautiful Götaplatsfoajén foyer and in the bars, you can enjoy a shrimp sandwich, a glass of wine, an organic coffee break, or other treats on the café menu. If you would like to avoid having to queue during the intermission – place your order at one of the bars before the event begins. 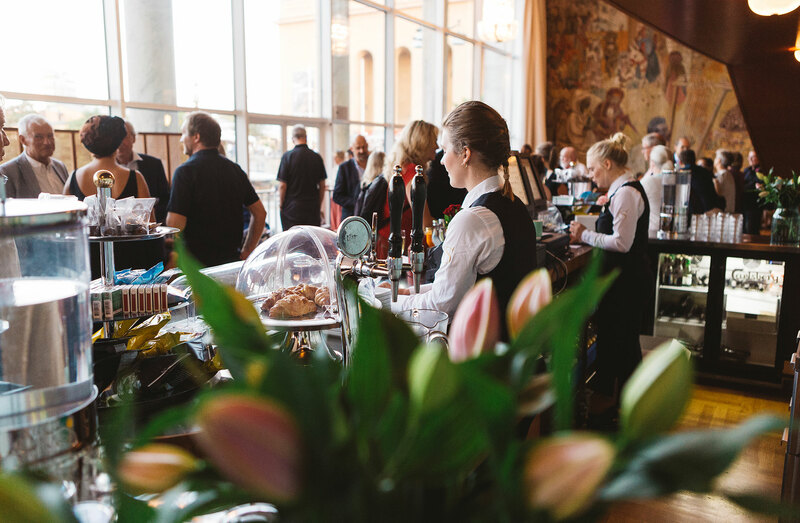 In the foyer of the Stenhammarsalen concert room, you can choose between delicious hot and cold dishes, with vegetarian options, sparkling wine, organic coffee breaks and other treats from the Stenhammar menu. If you are a group that would like to eat before the concert, you can order in advance from the menu by telephone, 031-726 53 10. We begin serving one hour before the event starts. Right now you can order the book “A. 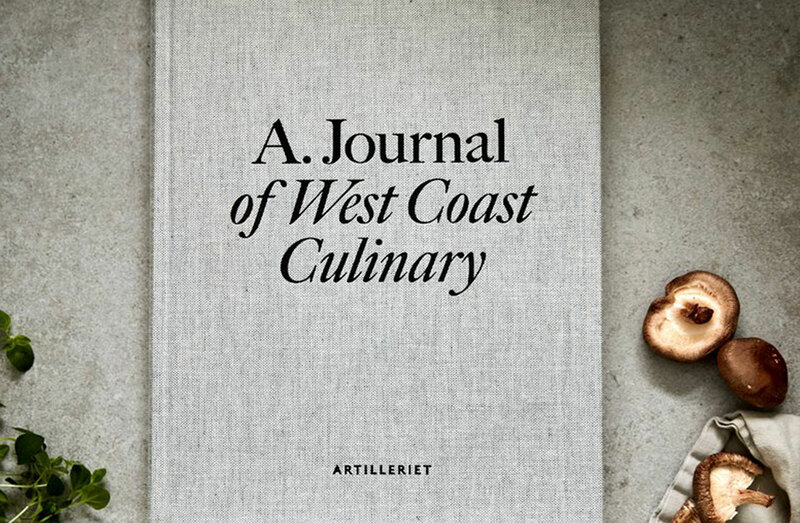 Journal Of West Coast Culinary “which is a tribute to ours and others’ love for life in the kitchen. On 254 pages you will find the culinary movement of the West Coast: selected restaurants – including the Concert Hall restaurant (!) – kitchens and food creators with recipes, personal presentations and image reports.